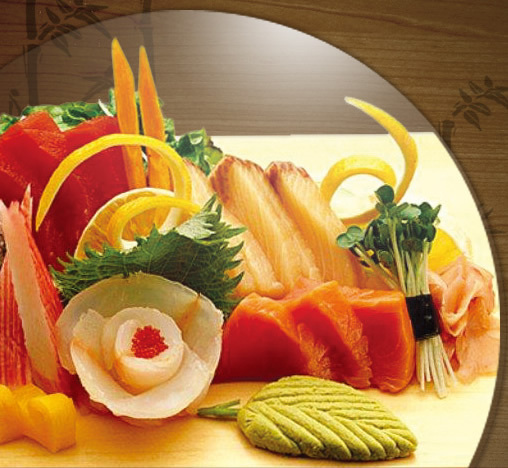 welcome to yummijapan japanese express restaurant. we cater for all occasions parties welcome private lunch patty available. we take pride in serving you the finest oriental cuisine in the area.